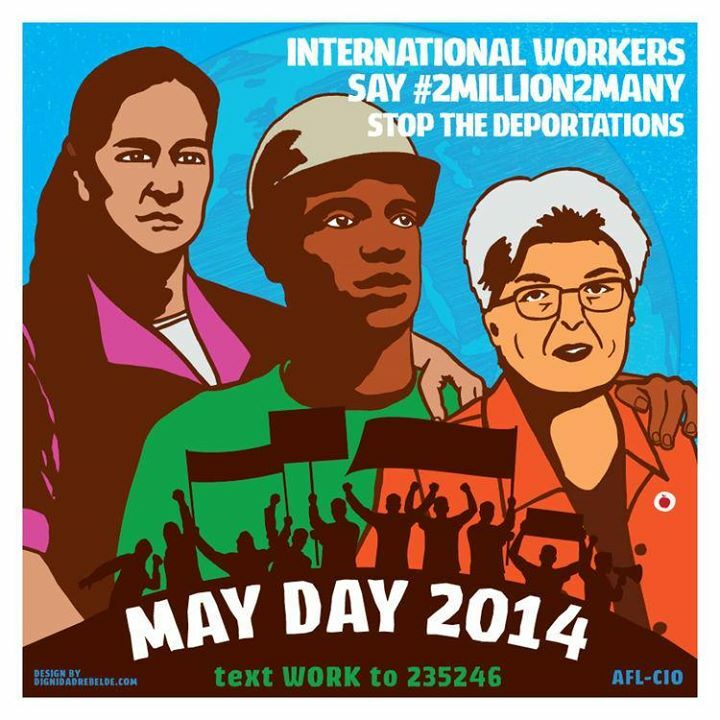 May Day 2014 – Commies & Illegals’ Annual Hate-Fest “Amerika” (pictures) | the "silent" majority no more! This entry was posted in current events and tagged commies, illegal, immigration, marxism, may day, no amnesty, socialism. Bookmark the permalink.